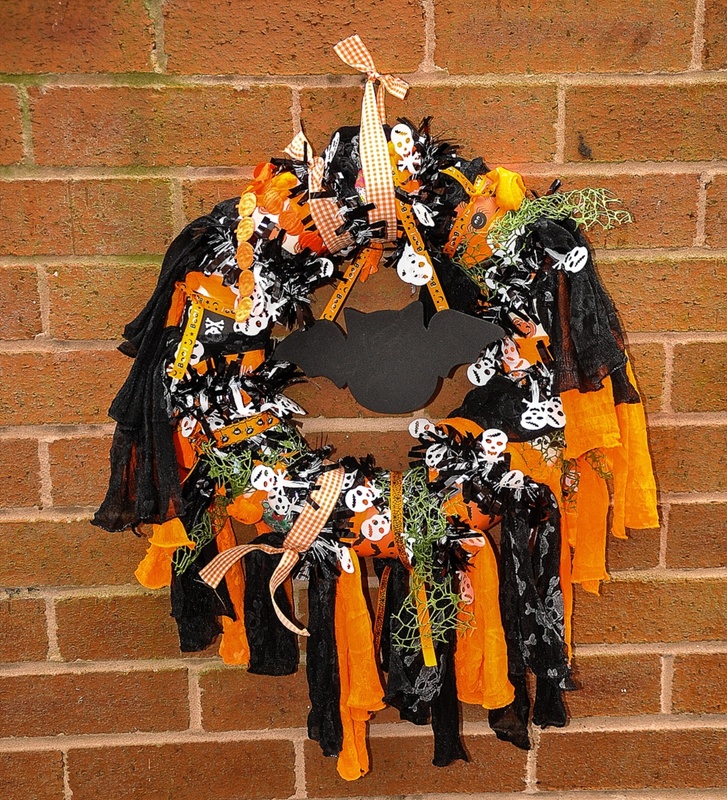 This months project for #bostikbloggers is a Halloween Wreath, is very easy to make and virtually mess free. The summer is over now folks but instead of mourning the loss of hot and sunny days, let’s concentrate on what’s to come. 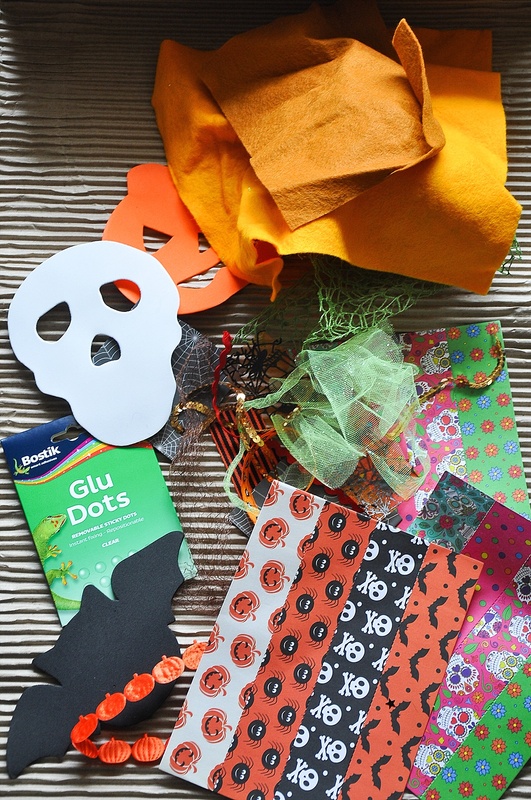 Cosy nights, hot chocolates, crunchy leaf kicking, Christmas planning, Bonfire night and, of course, Halloween! 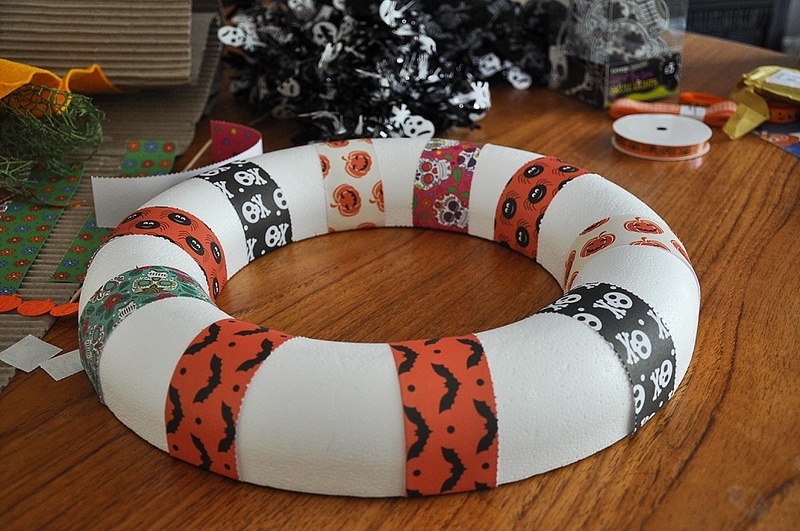 The thing with this project is that you can use any oddments of material, ribbon, paper together with items from the craft store to create this messy and funky Halloween wreath. 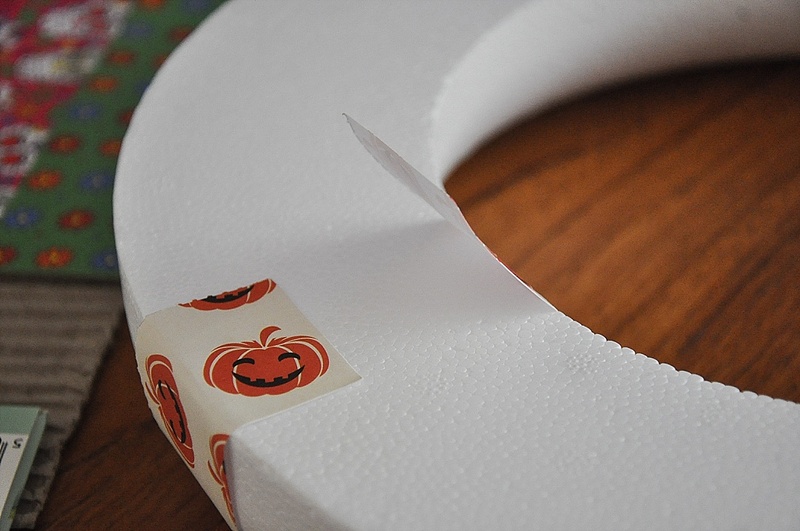 Cut any pieces of paper into 1 inch strips and long enough so that they stretch around the wreath to the back. 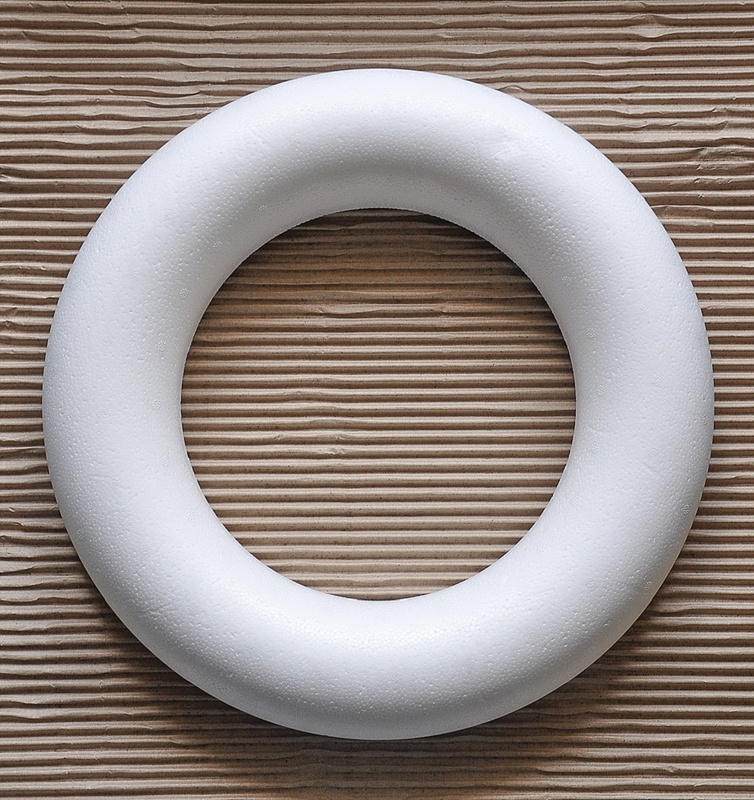 Grab your Bostik Glu Dots and instantly secure these pieces of paper in place. You can use wet glue but why wait for it to dry when you can use these bad boys? 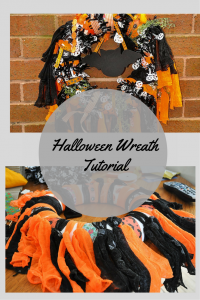 It’s up to you to decide if you want to cover the whole wreath or just a few sections. 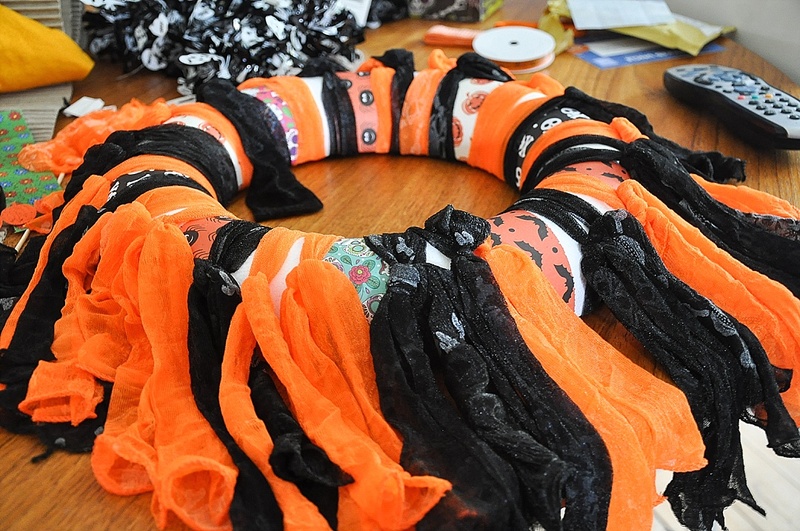 Next, we cut up a spooky scarf from the pound shop and just tied them onto the wreath using a simple knot. You determine how far you want these pieces of material to hang. It’s all about layers and you can go as crazy as you like! 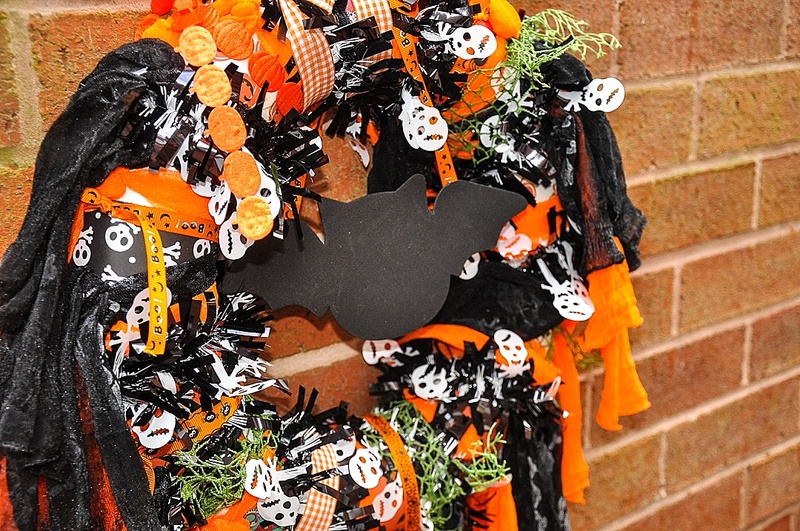 Halloween tinsel is apparently now a thing, 1 length of that was wrapped around and then if there were any gaps we added spooky ribbon until we were satisfied our work of art was finished. 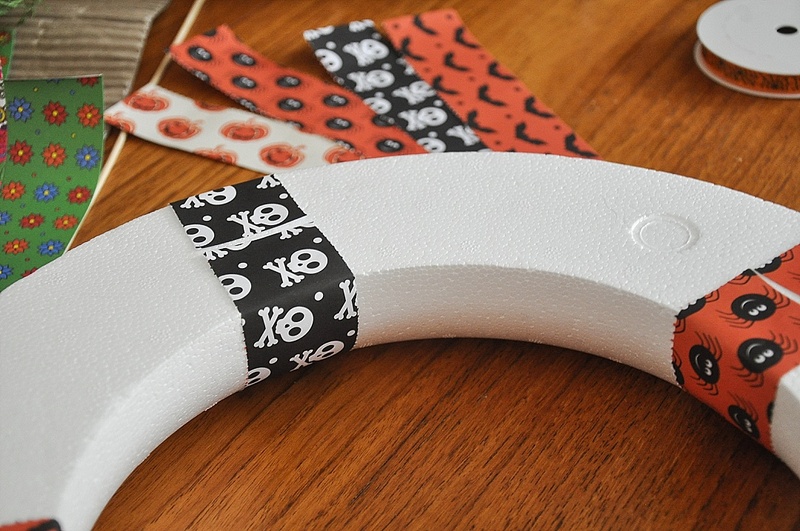 One final addition was our foam Bat, hanging by a ribbon from the top and, you guessed it, attached to the ribbon with more Bostik Glu Dots. 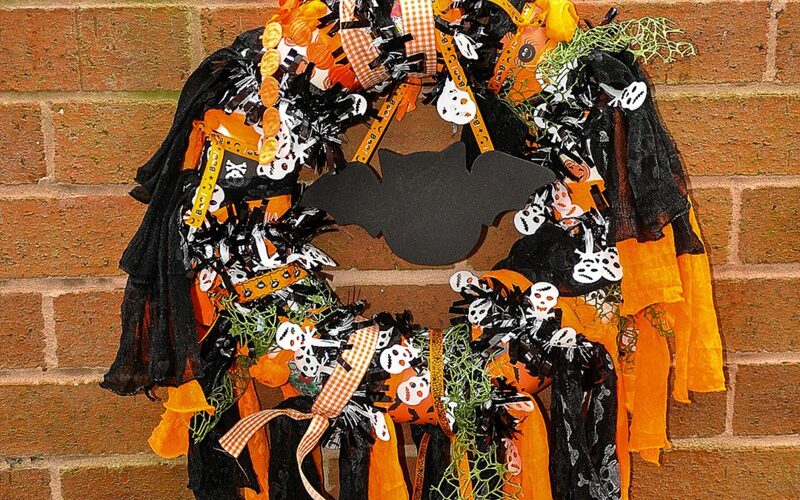 Enjoy your Autumn craft projects, tag us on Instagram and show off the things you make.